Choose a Floor Finish Below to Browse our Online Gallery! 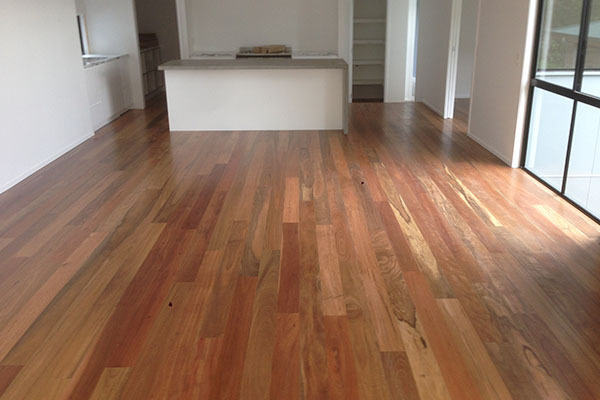 Fine Finished Floors has been available since 2010, and is a Gold Coast Floor Sanding business that provides Hardwood, Lime Wash, Corporate Floor Installation. 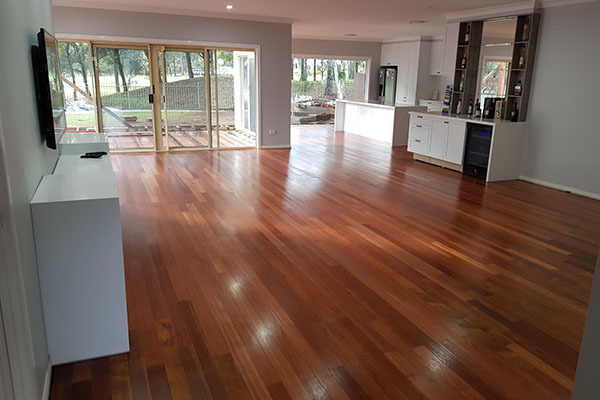 Fine Finished Floors caters for general public, B2B, and covers the Broadbeach, Currumbin, Tweed Heads, Arundel, Miami, Carrara, Brisbane, Southport, Byron Bay, Burleigh Heads, Surfers Paradise areas. 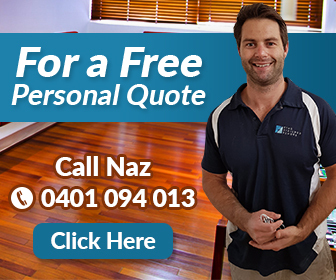 Attention to detail - When it comes to care and guarantee of quality, Naz will not entrust inexperienced staff with his customer's floors or homes. 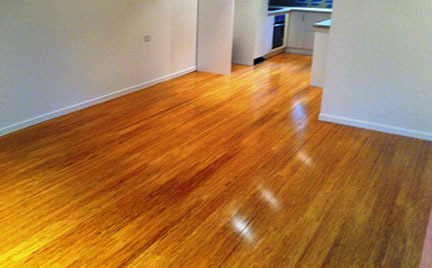 Get a Gold Coast Floor Sanding Quote today, call 0401 094 013. 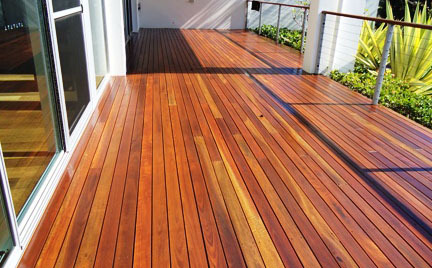 The Queensland restoration company you can trust for your floor sanding hardwood maintenance and deck installation services. From construction through the polishing process, we understand how stressful the disruption of normal, everyday life can be. This is why we use seasoned professional craftsmen who are courteous, speak English, and of good character so you feel comfortable having them in your home. We are considerate of your property and personal space and use reasonable measures to protect you and your home from the dust and debris by using dust containment technology in all of our wood floor sanding. No more dust clouds! When floor sanding, we strive to always be prompt and complete the job on time - the way it should be done. 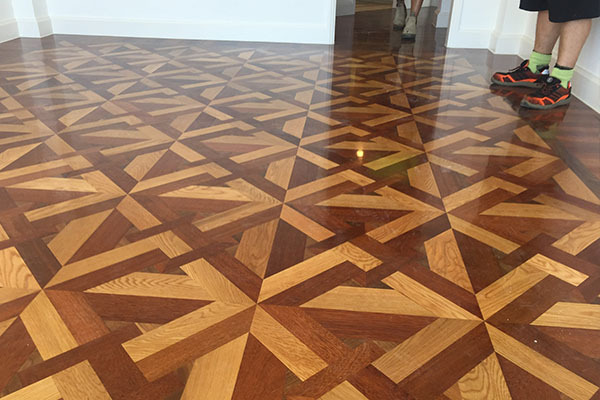 You deserve to have a great refinishing experience with both the installation and performance of your floors. 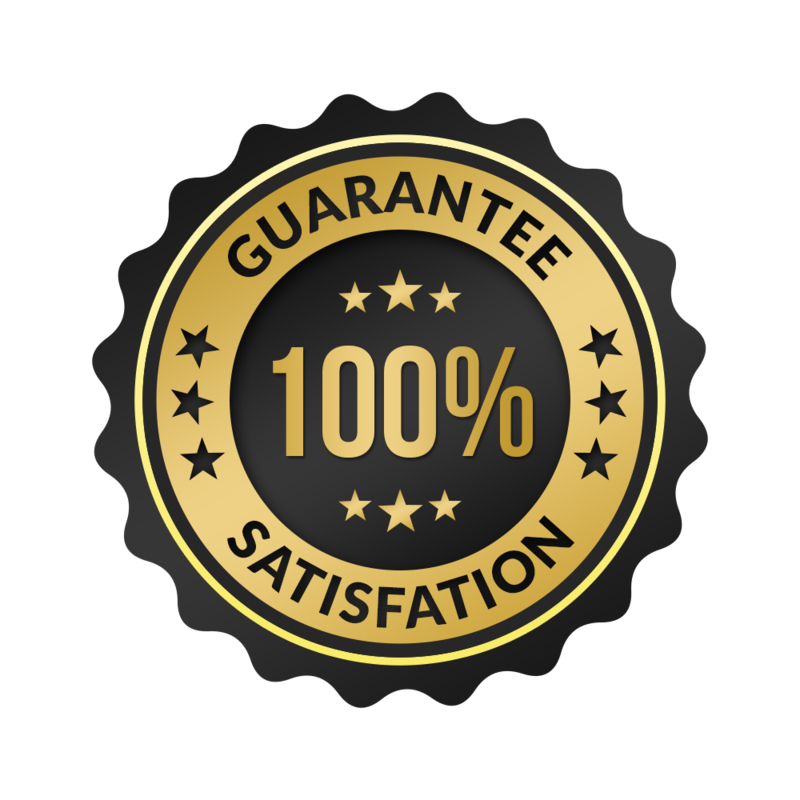 At Fine Finished Floors, that’s exactly what you’ll get. 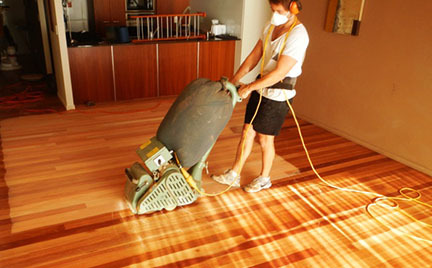 Whether you have a residential or commercial floor sanding need call 0401 094 013. We service all coastal and inland areas of the Gold Coast region. 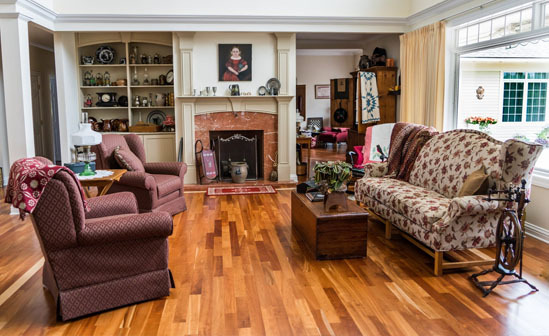 Ask us about our hardwood polishing services. Begin your search for new floors with us! Start browsing our exclusive online catalog now! Need to ask us a question or get in contact with us? Click below to send us an email! Get inspired by our beautiful timber flooring galleries. 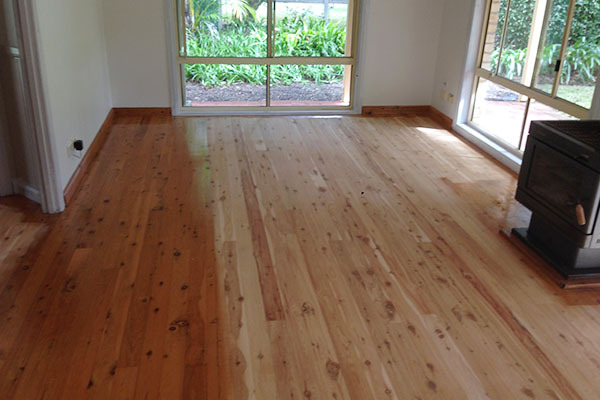 We have been doing Floor Sanding for many years in the South East QLD region. Boards Need To Be A Minimum Of 3mm Of Solid Timber. Prep Sanding Chipboard/ply/ Yellow-tongue Sub Floor For Timber/tiles/ Carpet Or Anything bo Be Laid Over. Glue Removal / Tile Removal Can Be Arranged.